Tagging the meme “Aprilfoolsweek” will mean I can find your memes quickly and easily. 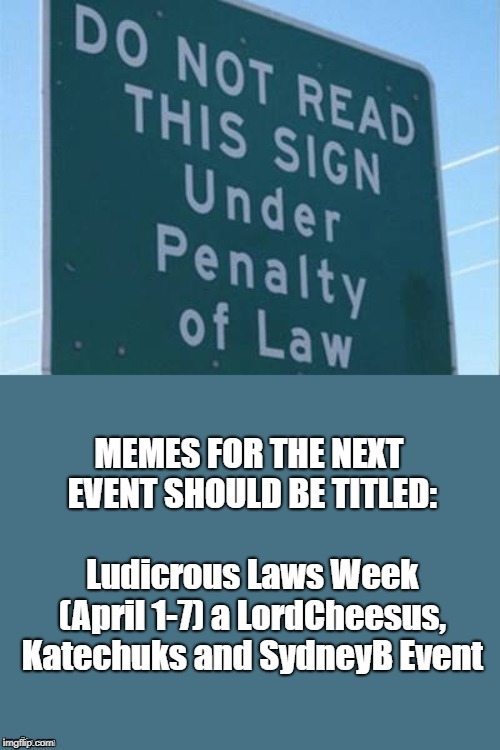 I will try to find every meme I can that is posted for this event, but if I haven’t commented on it. Please post a link to it in Events-stream. 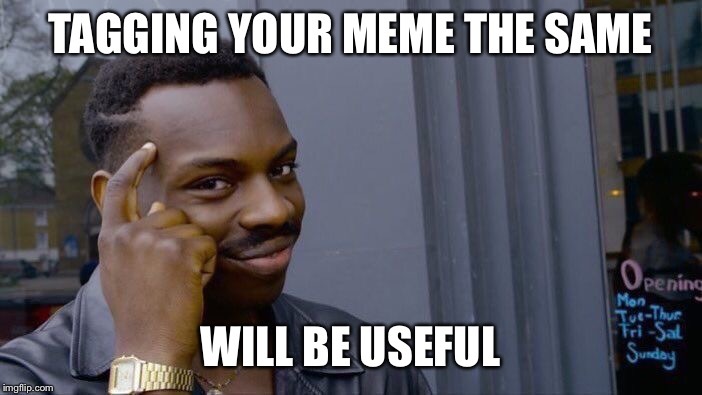 Or on one of my memes and I will check it out. If anyone wants to ask anything, about how to tag/change the title of your memes. Just ask away!